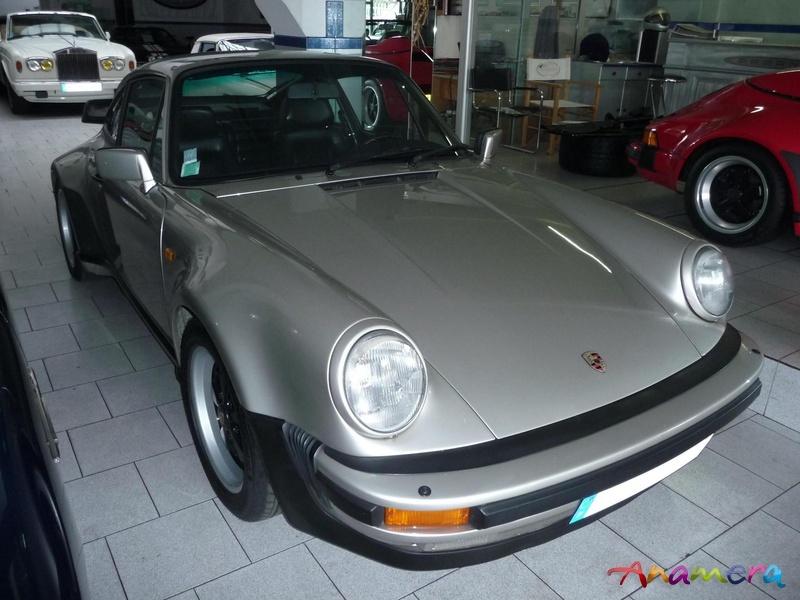 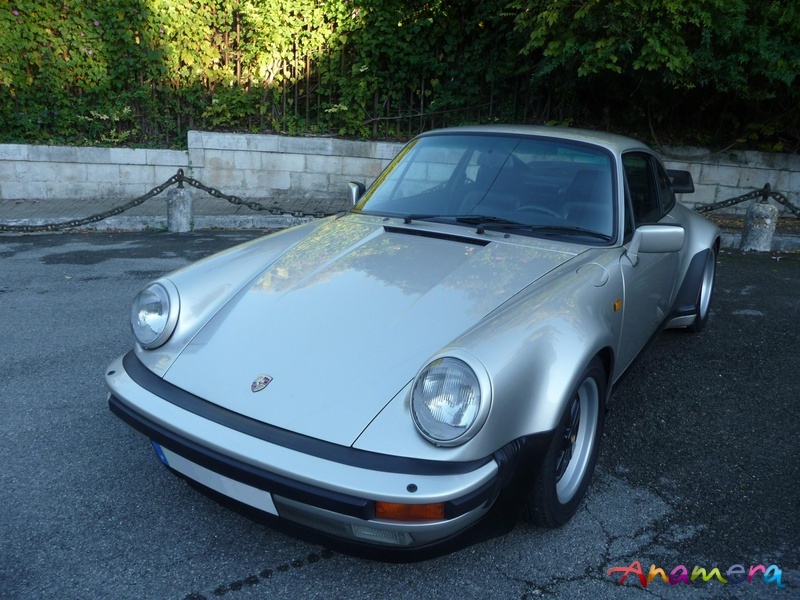 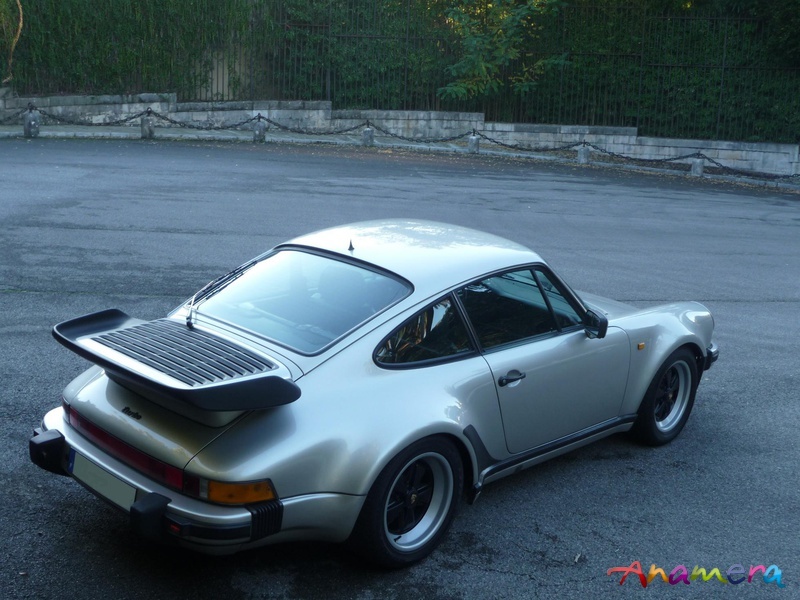 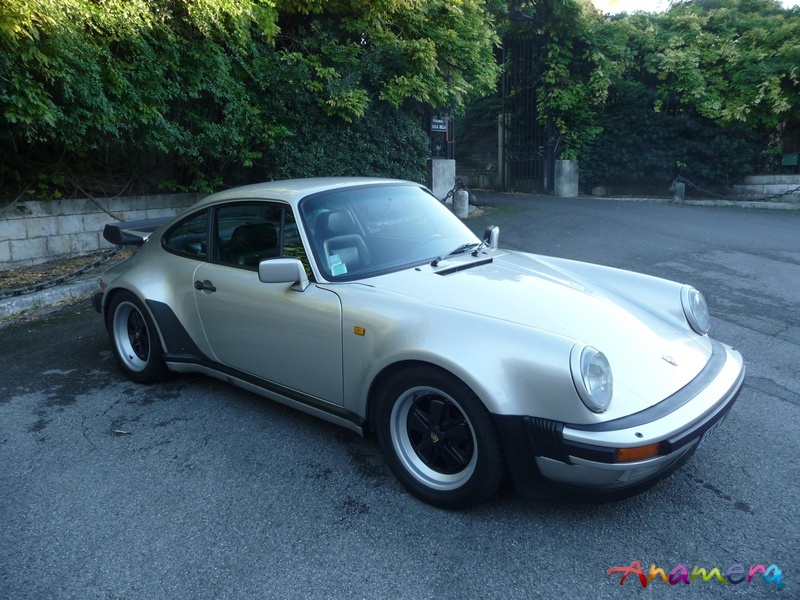 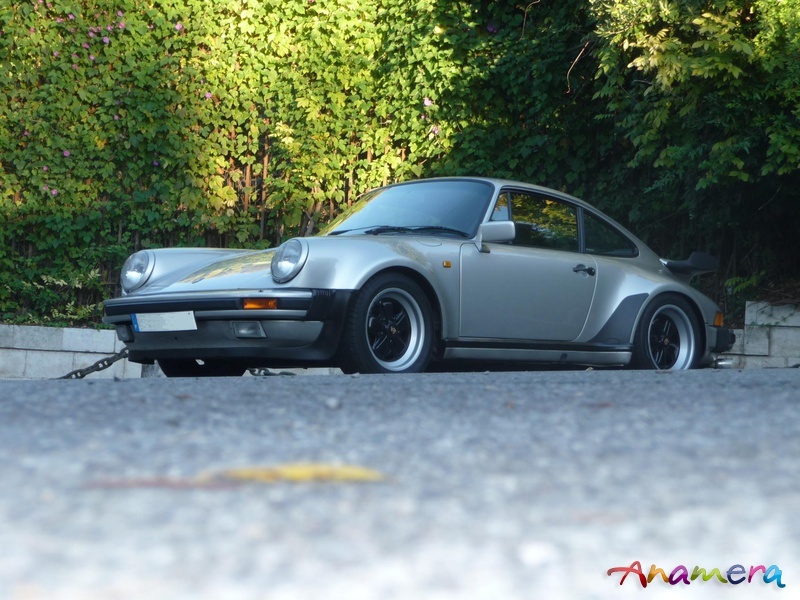 THIS PORSCHE 930 3.3 TURBO, DELIVERED NEW IN FRANCE, IS A RARE AND DESIRABLE 5 GEAR VERSION, IN EXCELLENT CONDITION. 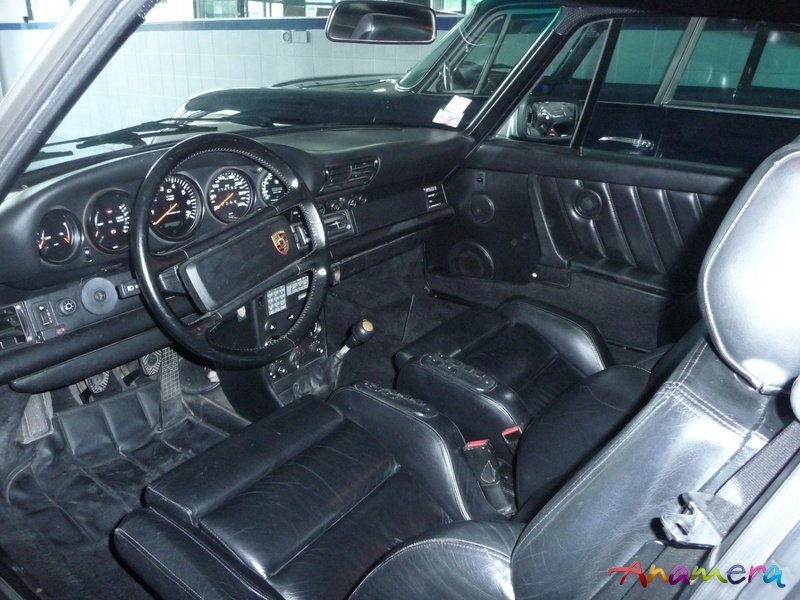 PERIOD SPECIAL EXCLUSIV INTERIOR WITH ELECTRIC RECARO SEAT AND SPECIAL DETAILS. 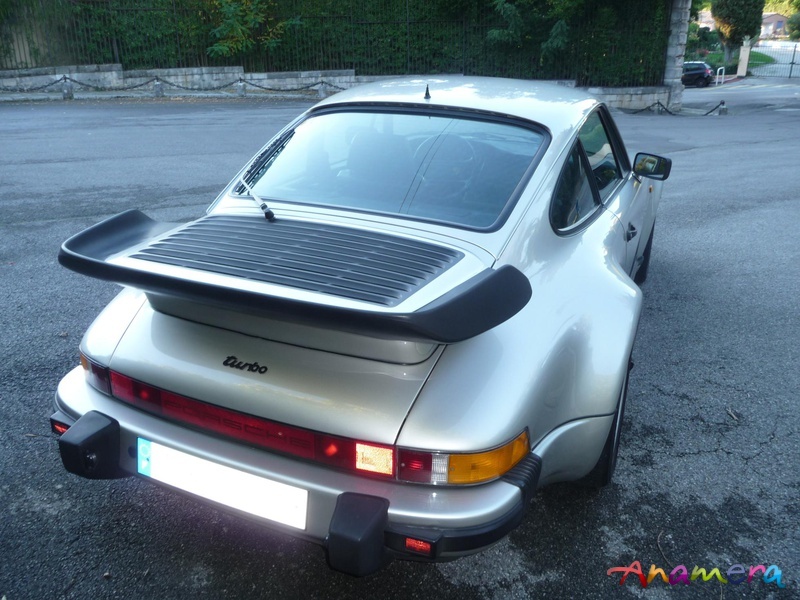 VERY GOOD OPPORTUNITY FOR A FUTURE CLASSIC, USABLE EVERY DAY.